– 400kgs / 750 children’s winter coats surplus received in December 2016 from Hands on London. 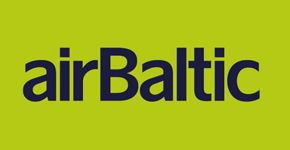 With support of airBaltic these were shipped to Latvia in February 2017. Latvian Children’s Fund coordinated distribution of the coats to the crisis centres in Zante, Dobele, Valmiera, Balvi and an independent school in Preili.